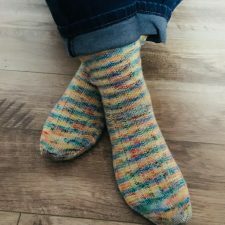 A new approach to knitting – KnitSprite brings contemporary flair to a traditional craft with a variety of products designed for knitters and knit lovers alike. 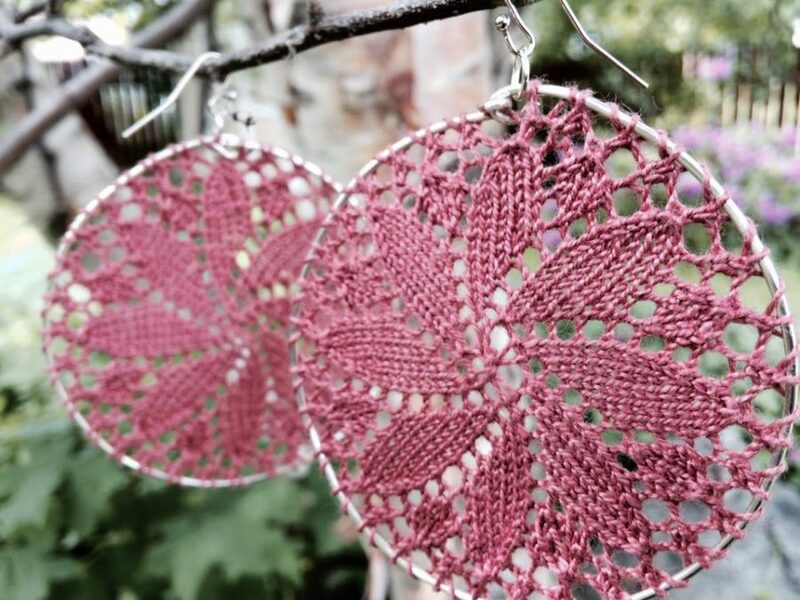 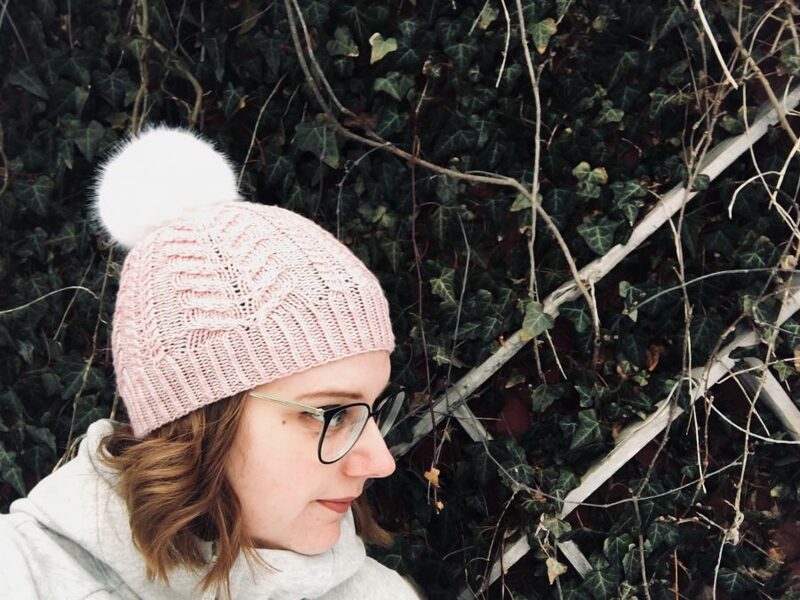 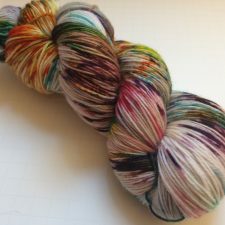 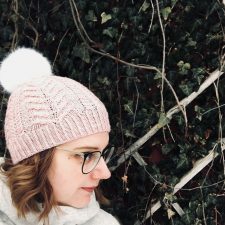 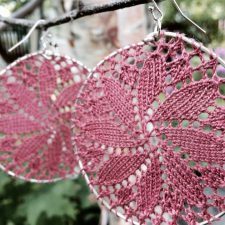 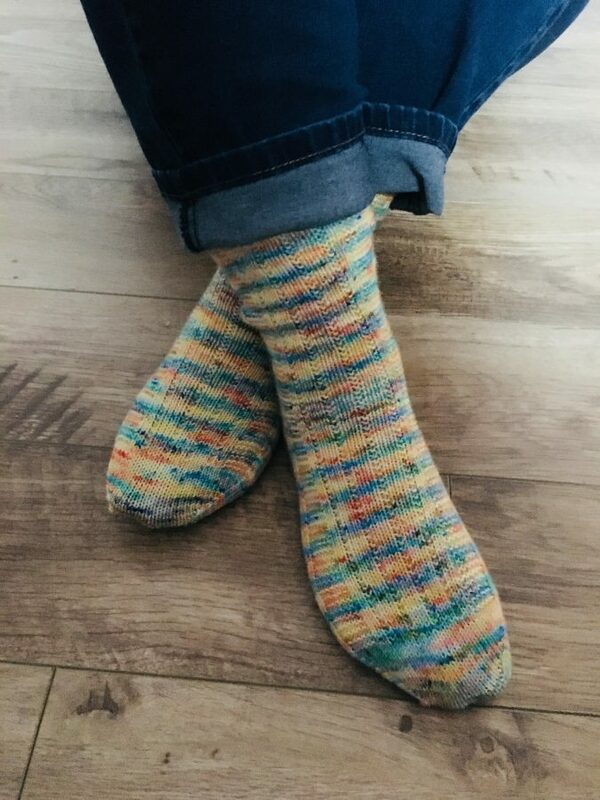 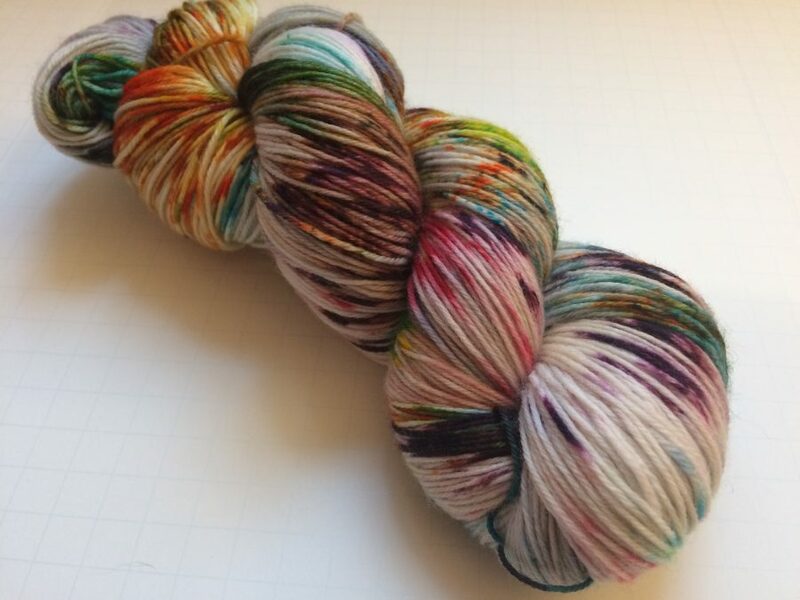 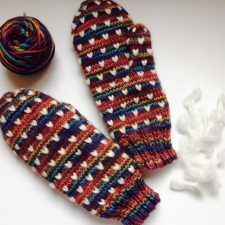 All products are hand crafted and include knit wear socks as socks, mittens, hats, and scarves, knit jewelry, decor, knitting patterns, stitch markers, and hand-dyed yarns. 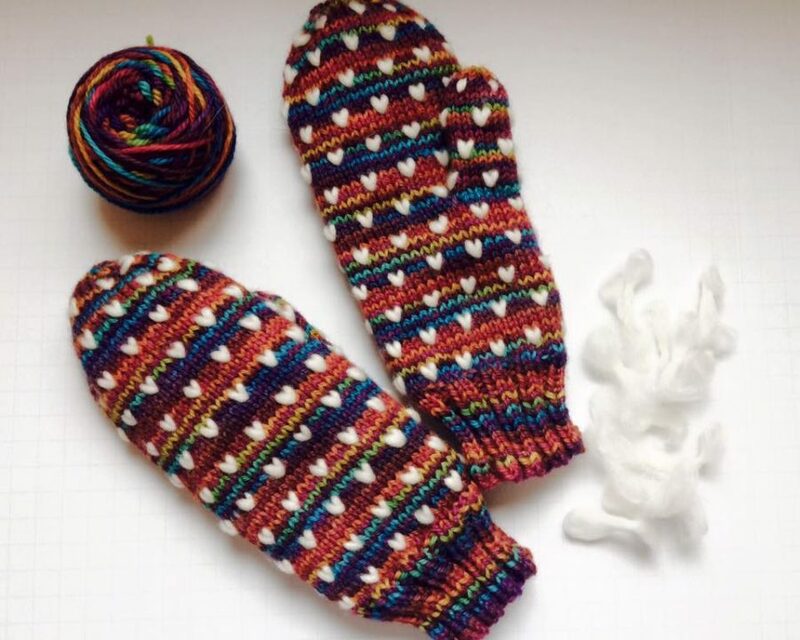 In addition, all items can be custom designed for order.